Great Taste 2014 Reveals New Stars And White Rabbit Chocolate Is A Winner! 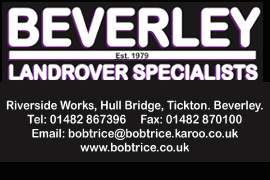 | HU17.net – It’s all about Beverley! Great Taste 2014 Reveals New Stars And White Rabbit Chocolate Is A Winner! 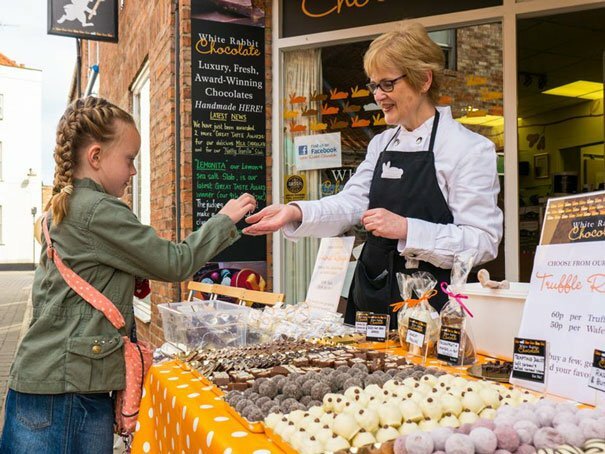 The world’s largest blind-tasted food awards have just announced the stars of 2014 and White Rabbit Chocolate in Beverley is amongst the producers celebrating, as three of its truffles are now Great Taste Gold Award Winners. Both the Single Origin Dark Truffle and the Salted Caramel Truffle were awarded 1 Gold Star, while the Blackcurrant with Juniper Dark Truffle was awarded the highest accolade of 3 Gold Stars. The judges commented that the 3 Gold Star-winning Blackcurrant Truffle was “a stunning chocolate” and “certainly a wow product”. Gary Verity, chief executive of Welcome to Yorkshire, said: “These awards are brilliant news for White Rabbit Chocolate, and Sally and the team should be extremely proud of the judges’ comments. Judged by over 400 of the most demanding palates belonging to food critics, chefs, cooks, and a host of food writers and journalists, Great Taste is widely acknowledged as the most respected food accreditation scheme for artisan and speciality food producers. The Great Taste logo is a signpost to a wonderful tasting product – and hundreds of judges have worked hard to discover the very best through hours and hours of blind-tasting a total of 10,000 different foods and drinks.